Have you ever considered packing your bags and moving to the country? Well in this edition of homify we have a look at 6 essential spaces that will make country living even more amazing. These gorgeous structures are stylish and elegant, creating the perfect setting for a lifestyle that is filled with love, peace and harmony, while also being beneficial to your health! What better way to enjoy the countryside then by creating a comfortable space to relax and unwind enjoying the countryside and nature, then in the comfort of your own outdoor lodge. Think about the necessities that need to be included in this space… everything from a kitchenette to a bathroom? Country living has so many perks, including a fantastic amount of fresh air and panoramic views. 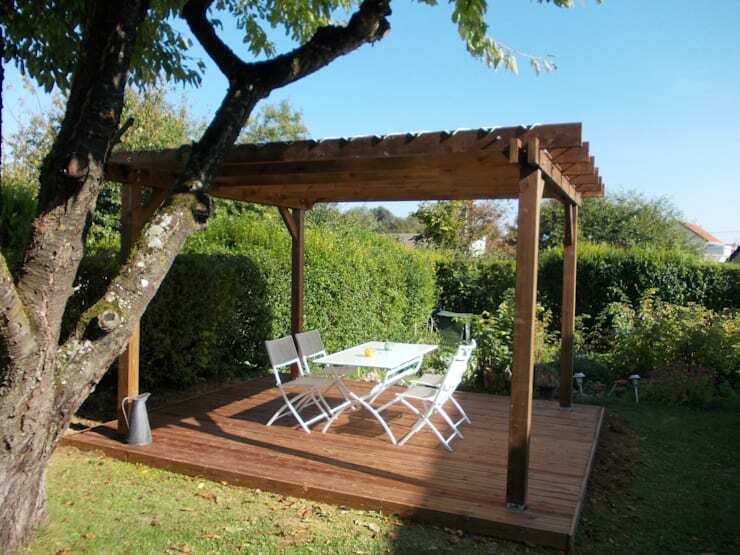 So why not have a terrace that creates the perfect setting in any area of your garden with this moveable terrace? 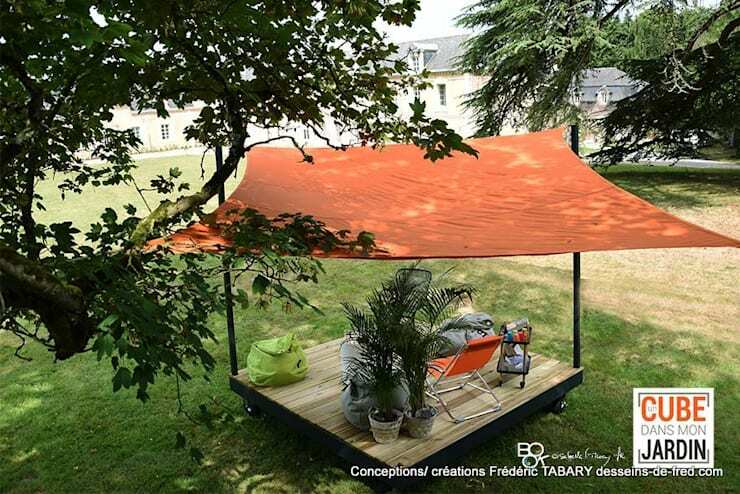 Enjoy the sunshine or add the canopy for those days when you need a little shade. If you’ve always wanted an outdoor space that can be enjoyed regardless of the season, then this structure is great for your country home. It’s an extension of the home and is great for any social occasion, make your garden and home the life of the party! 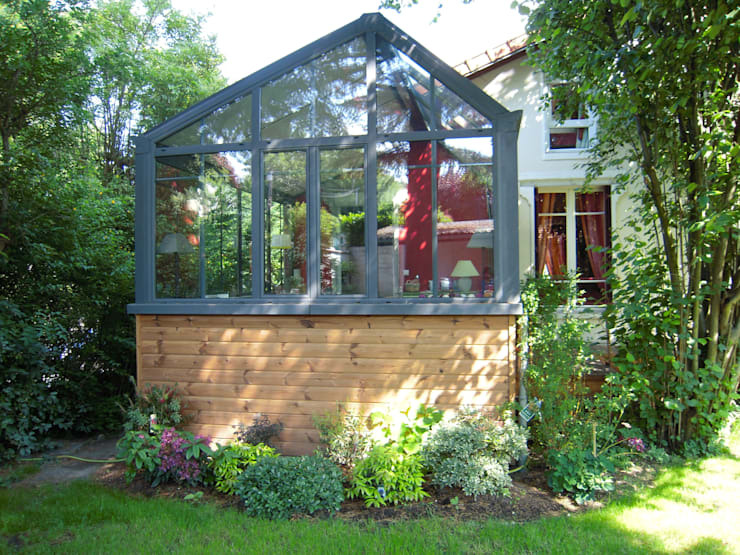 Growing your favourite goods and blooms year round is not possible without a gorgeous greenhouse such as this, there is no excuse to eat your favourite fruit and vegetables now, so go ahead and have a healthier family! 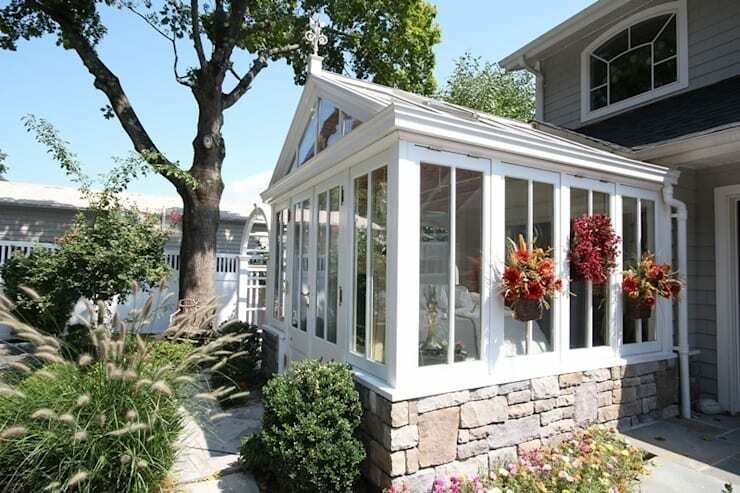 But you may want to consult a professional contractor to ensure your greenhouse choice is best for your surroundings. Because the outdoors matter so much in country living, al fresco dining must be incorporated as an essential to any home in the country. Now just to consider the size that suits your social occasion on any given day. A country home without a veranda would definitely not be completely cosy and charming, so consider these glazed walls as a great way to showcase the style of your home to the exterior during any season. Now that we've got style covered, these 6 Awesome Barbecue Ideas! will make your country home even more amazing! Which of these essential country spaces would you include?